What's Poppin' Tonight! 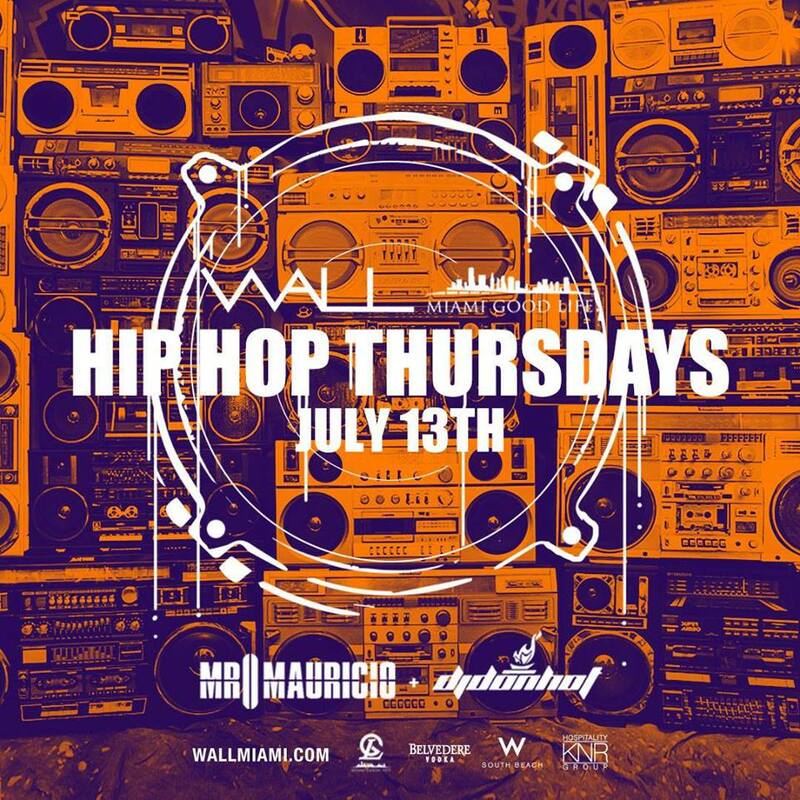 #WallThursdays Each and Every Thursday “The Sexiest Hip Hop Party In Miami” at WALL Lounge #HipHopThursdays ~ Phresh Hott New! Tonight! Miami Good Life presents Wall Thursdays “Quality over Quantity” at WALL Lounge. 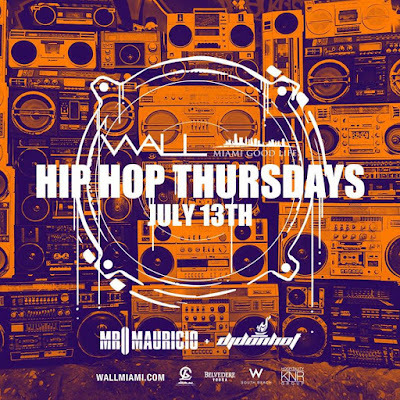 The sexiest hip hop party in Miami goes down each and every Thursday at #WallThursdays! Sounds by: Mr Mauricio & Dj Don Hot + More!